SHORT SALE BRING OFFERS!!! 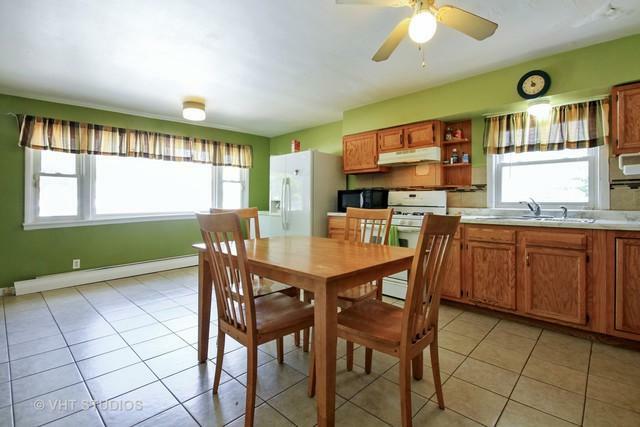 Large 5 bedroom with huge bedroom on main floor home has 1.5 bathroom. 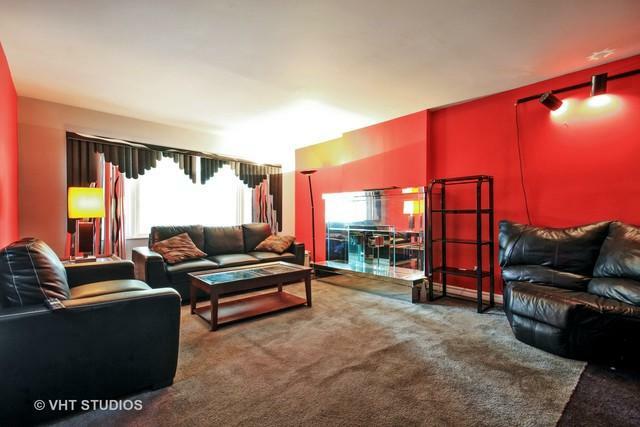 Has double living room with parlor room. 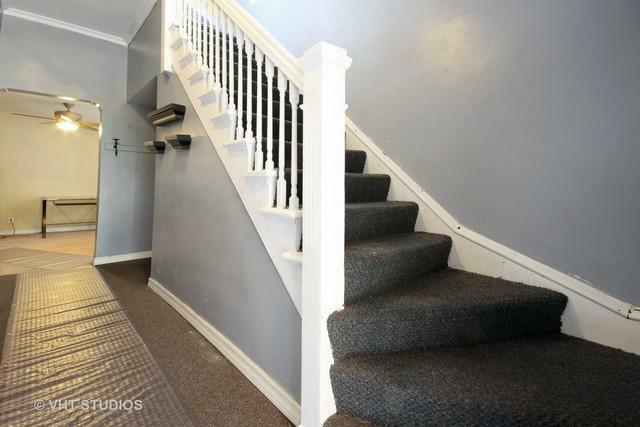 Much of the original woodwork is still in place with grand staircase upon entry to home. With new side drive and garage greets you. 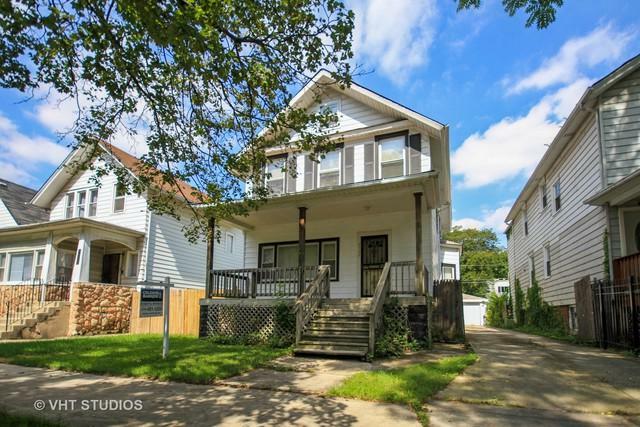 This house is located in Austin Village a highly desirable area close to green line and austin bus line.